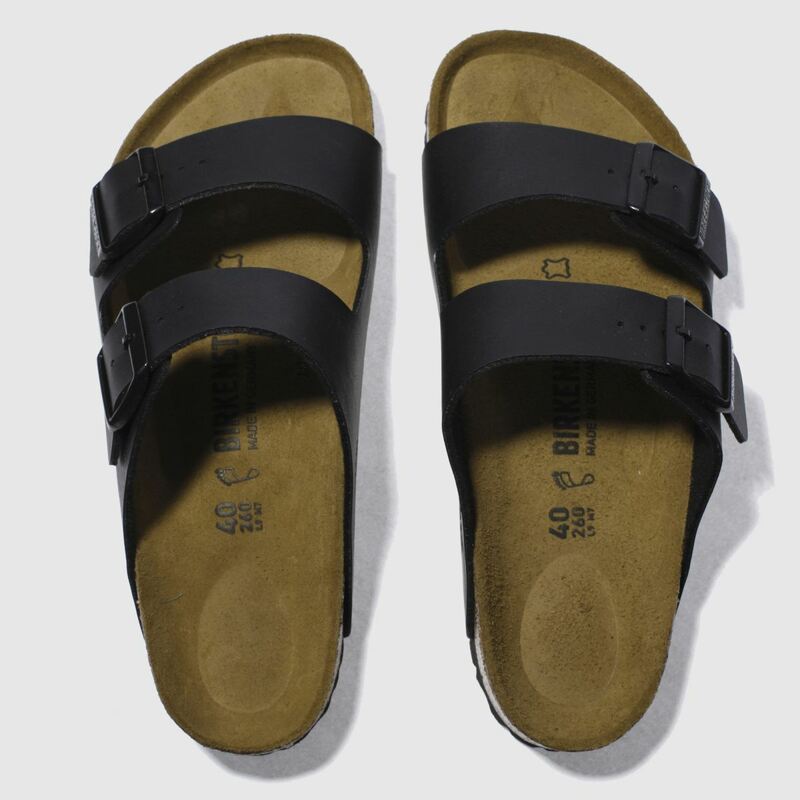 What's a vacation without a pair of classic sandals? 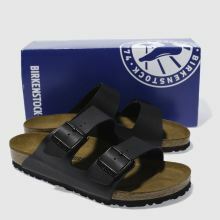 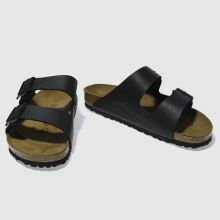 The Birkenstock Arizona arrives in black, featuring a man-made upper with double buckle fastenings straps for an adjustable fit. 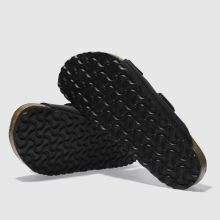 A cork latex midsole and EVA outsole offer summer long comfort.